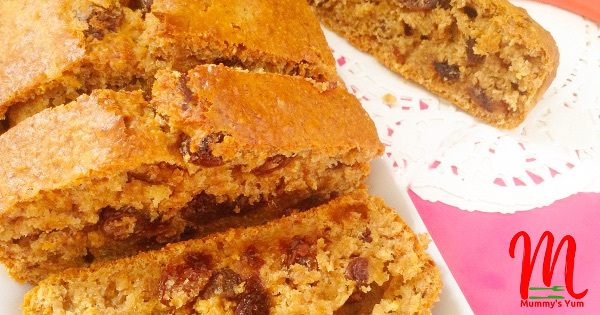 This Banana and Raisins Cake Loaf is a quick one that you can rustle up for a morning breakfast. It is quite simple and tastes as homemade as it looks. Because banana and raisins are really sweet, I didn’t use much sugar but added honey and raisins as a healthier alternative. In fact, this is a cake substitute because it rightly ticks the boxes on healthy ingredients…banana, raisins, honey and also wholemeal flour, way better than normal white flour. I challenge you to try this Banana and Raisins Loaf for the family and just send your feedback. If they love banana and raisins, just go on and indulge them or better still dust your oven and make it a regular treat. Sift flour and baking powder into a bowl to incorporate air. Add the butter and sugar to the flour and mix together to get a crumbly mixture. Break egg into another bowl, beat well and then add the honey and milk. Stir together, add the raisins and pour into the flour mixture. Gently stir to mix together. Finally mash the bananas to a pulp and stir in too. Your mixture should have a dropping consistency. Grease and line a loaf tin and pour the mixture in. Bake for about 45 mins. To ensure it is well done, insert a tooth pick in the middle and leap for joy if it comes out clean. Remove from tin and allow to cool before slicing away. Serve with a cup of hot chocolate or fruit juice. Cut some slices and wrap up for the lunchbox. Note: If you have a food processor, just put the flour, baking powder, sugar, butter and bananas in the processor and whizz until smooth and crumbly or almost about to start forming a dough. Turn into a bowl and add the beaten egg, honey, milk and raisins. Hello Olivia, thank you so much for your kind words. I truly appreciate it and may God bless you. Hey! Love your blog, made this somewhile ago and i must say yumyum and so easy although i added coconut flakes and replaced evap milk with coconut milk. Good work and keep it coming pls. Hi Julia, thanks so much…very inspiring. It’s holiday today n I’m so excited trying dis recipe. It’s in d oven right now n I’m happily waiting to c d outcome. Tanx a bunch for dis. God bless u.
I love banana cake and bread, they are just too tasty and the aroma too. I do not like raising though lol… Whenever i make a recipe with raisins, i discard while eating hahha.. Nice loaf you got, i like. Baked something like this over the weekend. Of course it was way less healthier than your version. I will give your recipe a try soon. 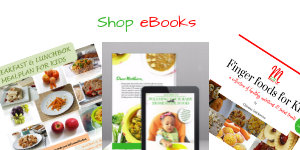 I wish there was a way of saving your recipes in pdf format. You are doing a great job. I especially like your tips on getting picky children to eat. Thank you so much for the compliment Julia-Faith. 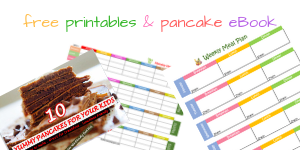 I will hopefully try and work on seeing how to do a printable or save version of the recipes.